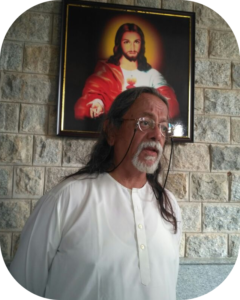 Freedom from Stress & Anxiety – Acharya Vinay Vinekar was invited to conduct Meditation at St Joseph’s College, Bangalore on 27th Oct.2017 for the teachers and staff members. As we see life the realization of teachings of the Acharya deepens. Every move of the Master is for our benefit. 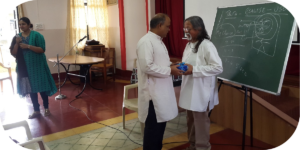 Here’s one such event where Acharya Vinay Vinekar conducted a session on meditation for teachers and office bearers who are “stressed” and “anxious” while dealing with young students who will soon be the creators of our nation !